On October 18th the Community Health Intern, Amanda Schulte, and Nutrition Works Coordinator, Amber Hansen, attended the “Healing Our Community Collaborative” monthly meeting at the Old South Church at 645 Boylston Street with some of the BLC’s female members. The topic of discussion was Breast Cancer and the importance of early detection and yearly mammograms for women over the age of 40. The Healing Our Community Collaborative, more commonly known as HOCC, is a non-profit grassroots organization for women infected with, affected by, or at risk for HIV/AIDS. HOCC was founded in 1997 by a small group of women who realized there was a deficiency in the support groups and services available specifically for women with HIV/AIDS. These women decided to act upon their dissatisfaction and created the nurse-led and peer-driven community for women that exists today. For the past 13 years, HOCC has been educating and empowering women by closing the disparity in gender specific HIV/AIDS programming. 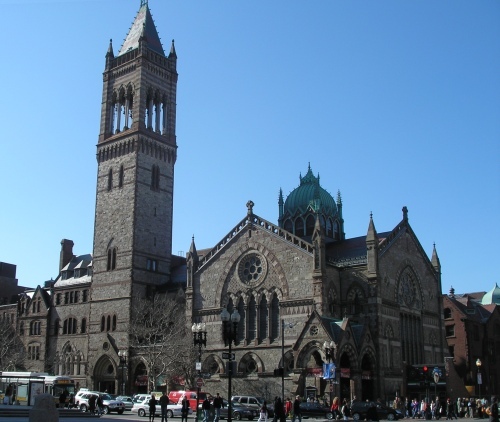 Every month HOCC gathers for a meeting over lunch at the Old South Church at Copley Square to discuss issues important to the health of women with HIV or AIDS. 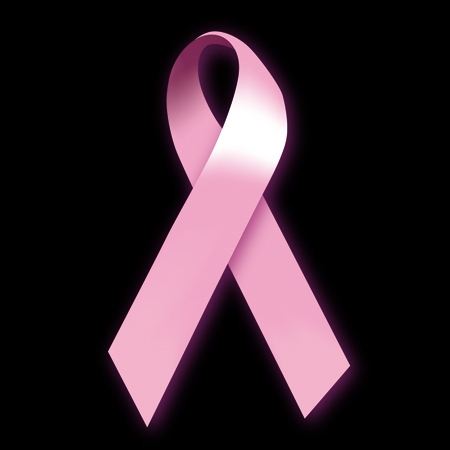 This month the discussion focused on breast cancer. A guest lecturer with an expertise in cancer came to the meeting and delivered a wide ranging presentation on the demographics of breast cancer, breast cancer prevention, early breast cancer detection, and the importance of yearly mammograms for women over the age of 40. A startling fact that was presented and further discussed by the women at the meeting was the disparity of breast cancer mortality rates among African American women compared to white women. This shocked many of the women in attendance because the majority of women with breast cancer are white; however, there are more deaths due to breast cancer among African American women. The cause of this discrepancy, according to the presenter, is that white women tend to catch tumors earlier in the course of the cancer than African American women. This could be due to greater accessibility of mammograms and other early detection services for white women than African American women. There are greater chances of survival of breast cancer when it is detected in the beginning stages because effective treatments can be used to slow the growth before the cancer can spread to other areas of the body. Self-breast examinations and yearly mammograms are important tools for catching cancer in early stages. Mammograms are can be scheduled by an individual without the need of a doctor’s prescription. During the meeting, many women voiced concern and fear of mammograms. Some were afraid mammograms are too painful or expensive, while others feared the results the exam might report. Ultimately, every woman at the meeting over the age of 40 who had never before had a mammogram vowed to schedule an appointment within the next six months. The women agreed the potentially life saving benefits of this exam outweighed their other fears. One HOCC member gave her personal story of her battle with breast cancer and encouraged all the women present to take action early and to take control of their bodies. Taking preventative measures against breast cancer can be a very empowering action for women who may otherwise feel like their bodies too often control them. In addition to early testing for breast cancer, other measures to prevent the start of cancer were emphasized such as weight control through diet and exercise, smoking cessation, and limited consumption of alcohol. For women who are interested in finding a location to schedule a mammogram: A good resource is the Women’s Health Network in Boston.